Andy's wrapping up his Midwest Swing with a tremendous turnout for a Boot Camp event in Chicago, but that's not all we've got for you here! 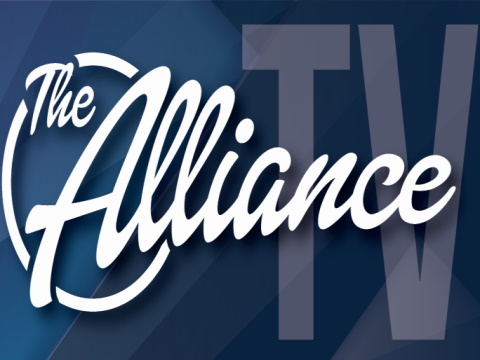 The National Agents Alliance CEO recaps the events from the previous days of the trip, and has some great insight for what the future of The Alliance looks like. The fire is burning strong and bright here at NAA, and the boss is about to pour a little bit of gasoline onto it! Andy Albright and the Alliance know the meaning of working hard and playing hard. Visiting Cleveland, Ohio on the Midwest Swing, Andy and crew stopped off at a Cleveland Indians game at Progressive Stadium! Encouraging you to work hard, be a team player and "make it happen," Andy gives us a look at the kind of benefits that come from following the core values of National Agents Alliance. National Agents Alliance President and CEO Andy Albright is heading out on a Midwest Swing, doing some training and recruiting for the Alliance while some of the NAA team tags along to chronicle the excursion. Andy let's us in on something special he's been working on, the Albright Board Members School! It'll be big, it'll be intense, and it'll change things in an AWESOME way! Check out the vid for Andy's personal invitation.